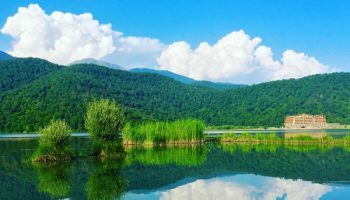 Professionalism of our employees, reasonable prices and customer orientation- all of above makes us different from others. 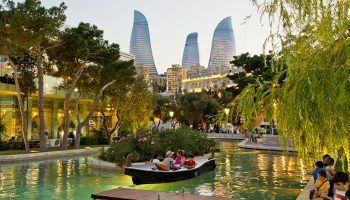 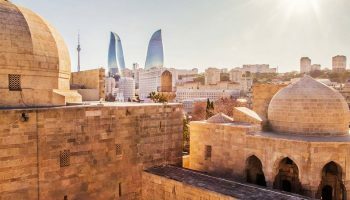 Wide range of excursions through Baku & Azerbaijan will let you feel the world of contrasts: magnificence capital – Baku, combining ancient history with modern buildings from the one side, and regions, with their rich flora & fauna from another. 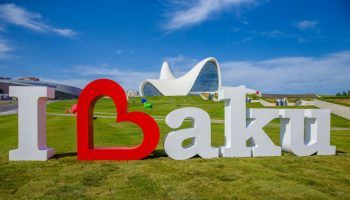 All of it will make your vacation in Azerbaijan unforgettable!